Where did the Muppet Love Go? Muppets Most Wanted grosses a paltry (by Hollywood standard) $78 million. An achievement made even more disappointing given the film’s additional $5 million budget. So… what happened? Where did all the Muppet love go? 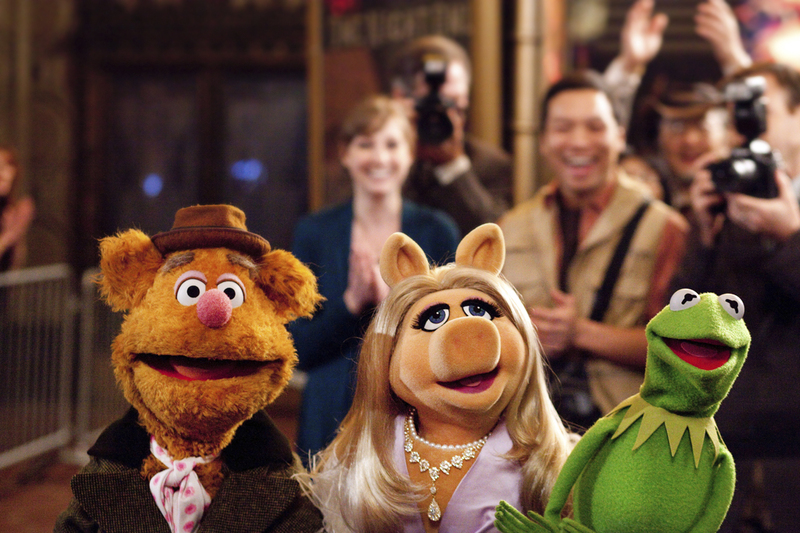 More like Muppets Least Wanted, HAHAHA… I’m so clever. At first glance, the answer appears obvious: critical reception. I mean, who didn’t hear about how good The Muppets was when it came out? I can remember the film being considerably hyped, I also cannot recall another film in the franchise ever earning that much critical praise. When Most Wanted hit screens, the review buzz was slightly different. “Worse than the first,” “a step down;” these were some of the common complaints. I can only speak personally, but I know my excitement dwindled when I heard that reaction. Weak human subplots was a common (and fair) criticism of the new movie. Yet how differently were these films really received? Rotten Tomatoes points to the largest discrepancy. 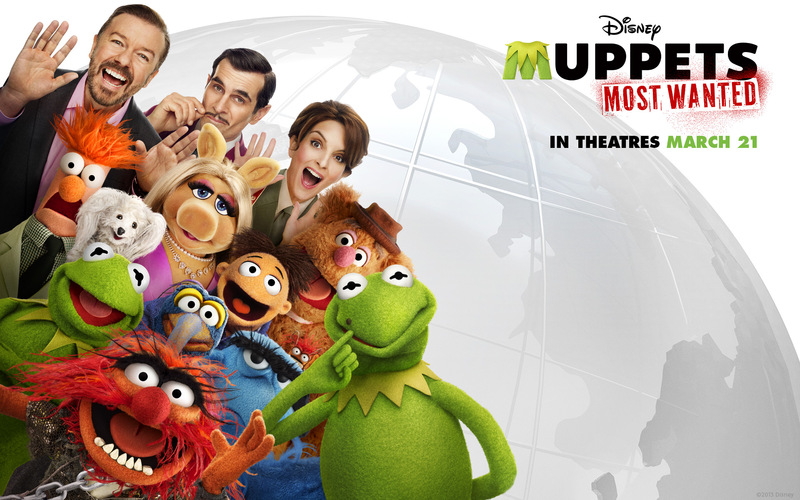 The Muppets earned a whopping 96% while Muppets Most Wanted managed only a 79%. That is a large drop… but 79% still is far from terrible. Yet on other critical scales, the gap was far smaller. IMDB rankings give The Muppets a 7.2 and Muppets Most Wanted a 6.5. Likewise, Metacritic scored The Muppets at 75 and Muppets Most Wanted at 61. Yes, there is a drop in all three cases but not as drastic as Rotten Tomatoes suggests. Therein may lie the answer. Was the return of these three really as beloved as Rotten Tomatoes would have their readers believe? Rotten Tomatoes is by far one of the most popular movie review sites on the web. Yet the system they use is very simple: a movie is either fresh or rotten, reviews are sorted as either good or bad. This allows for a skewing of numbers. If a large number of critics think a movie is just “good” (not great, not anything special), the movie will appear more highly rated than it really is. Likewise if the majority of critics declare a film “mediocre,” the score will reflect more negatively. Rotten Tomatoes actually also uses a system very similar to Metacritic, but hides the number under the “Average Rating” heading, located in small print under the overall score. 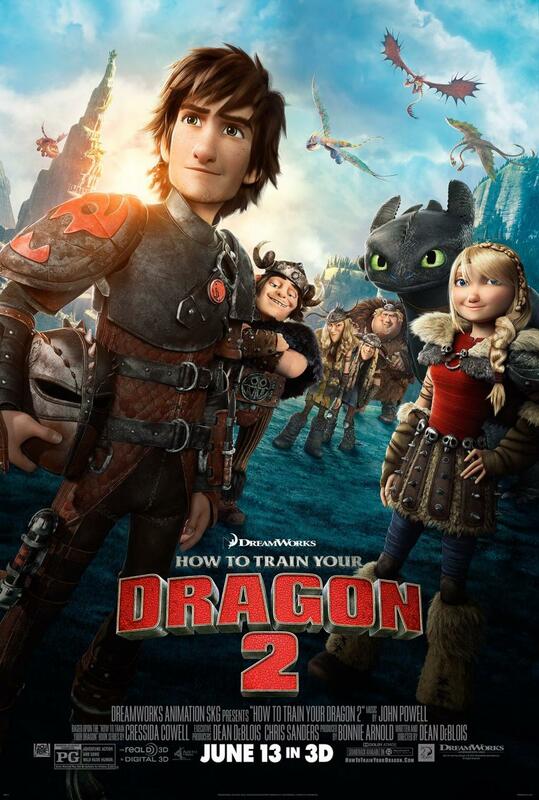 Perfect recent example: How to Train Your Dragon 2, a 92% on Rotten Tomatoes… with an average rating of 7.7. So good movies can appear great… or not so great. Certainly it explains the difference in the two numbers and could contribute to another huge factor concerning why Muppets Most Wanted so underperformed: a lot of people (myself included) felt that the 2011 film was overrated. Not terrible by any stretch but this was, according to Rotten Tomatoes, supposed to be the highest rated film of the year. That is a huge expectation to live up to. 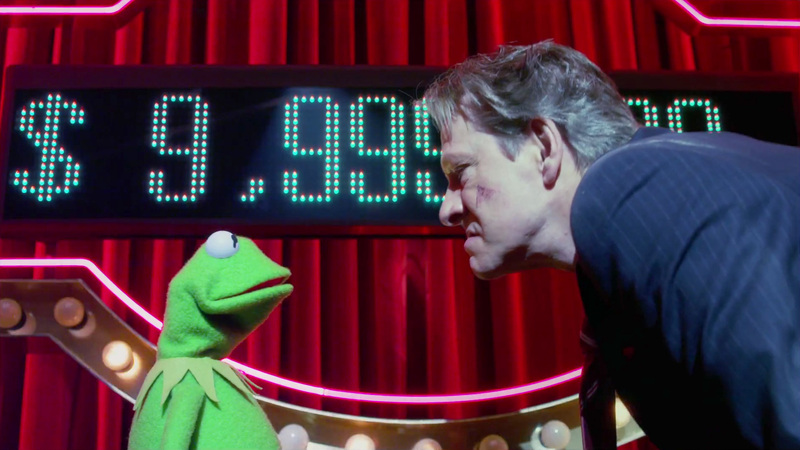 Chris Cooper giving The Muppets a rarely seen skeptical eye. 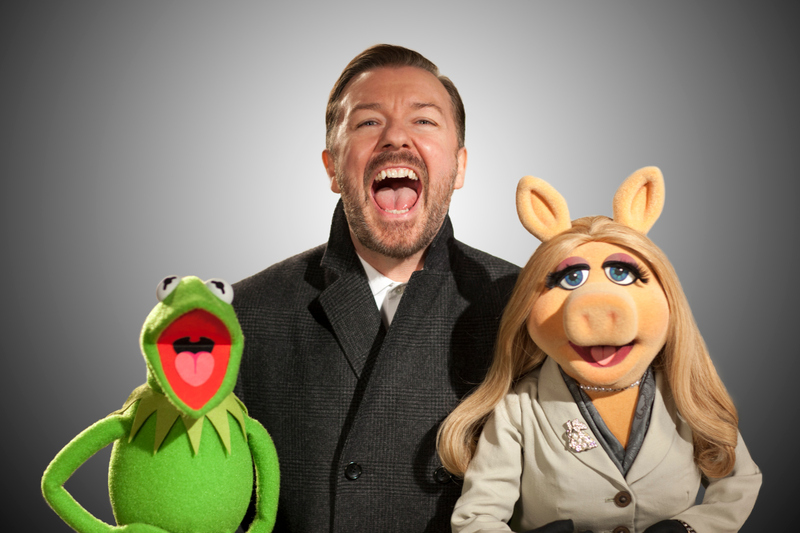 The Muppets was a good film, but far from perfect. Legitimate criticisms existed and many people felt that it was too praised. 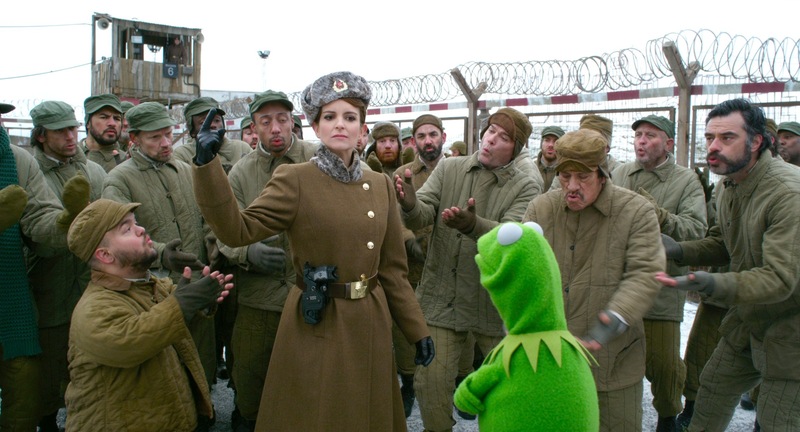 When Muppets Most Wanted came out, it is a good bet that at least a few critics were venting frustration at just how talked about The Muppets became. With something as subjective as film review, it is very difficult to say but I can say that, when I finally watched Muppets Most Wanted: I enjoyed the film more than I was expecting. While overall I would call it worse than its predecessor (overlong and slow in places), the film had superiority over the 2011 film in several areas. Ricky Gervais just can’t bring ’em in like Jason Segel. The plot is simple (maybe too simple for the runtime) but the jokes are funny. Anyone who likes the Muppets will not be disappointed, and those looking for good family entertainment could do far worse. Yet, for probably no singular reason, the Muppets’ future is again uncertain. What happened to that nostalgic love so present in the 2011 film? Did it evaporate so quickly? Maybe it really, truly, is not that easy… being green. One can do far worse when looking for Muppets entertainment. 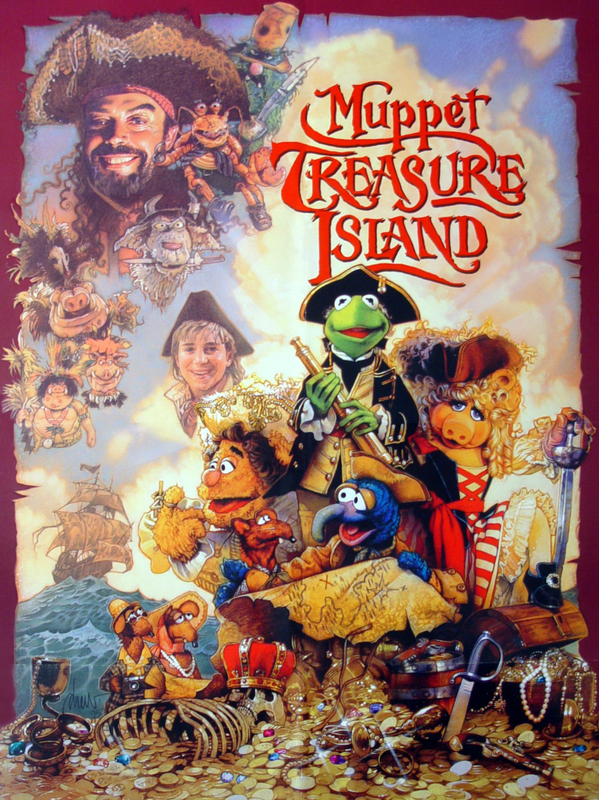 ← Marketing Method: "Based on a True Story"
I loved Muppets Most Wanted. Perhaps watching it with my 5 small kids laughing their heads off helps…disposition matters. If you’re looking for something really deep and artistic, you’re more prone be disappointed, but if you just expect silly fun, you’ll have a great time.